We humans are impressive creatures. Over the centuries we have advanced the species through technological innovation and groundbreaking ideas that changed the way we see the world. Some of these revolutionary moments took place while wearing tailoring, or so we presume. We’ve compiled a list of some of the most important theories and inventions that no doubt improved human knowledge, and evaluated how their creators dressed at the time. Charles Darwin's studies in the Galapagos were more than an adventure, they laid the foundation for the way we understand life itself. In 1859, On the Origin of Species was published in which Darwin explained his Theory of Evolution. The document outlined the biodiversity found on the small archipelago and how the conditions contributed to each species’ development over millennia. 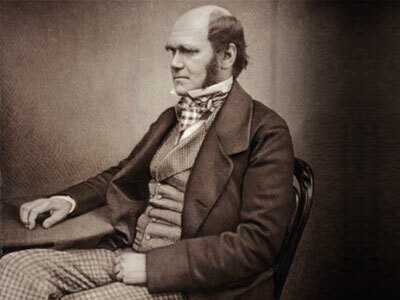 Today it's still debated by nonbelievers, however, there's no dispute of Darwin’s Victorian-Era style. Morning dress including frock coat, a checked lapelled waistcoat and matching trousers with a starched collar worn with a cravat was Darwin's costume, one he continue to wear later in life. He was known for his brilliant mind, not his fashion sense, but Professor Albert Einstein dressed simply and for comfort. 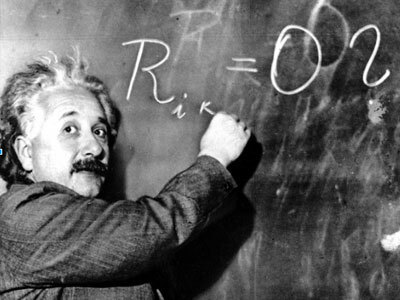 While he outlined his theories on quantum mechanics and relativity, he did so in simple suits and shirts. Here the genius wears a simple pinstripe jacket, though he was known to wear a three-piece suit with peak collars, wool flannel sports coats and knitwear. In 1903, the two American brothers did the unthinkable: they successfully completed the first manned flight, changing aviation forevermore. While their time in the sky was brief, they achieved something that eluded mankind since antiquity. While they had flight downpat, they also excelled in the tailoring stakes. 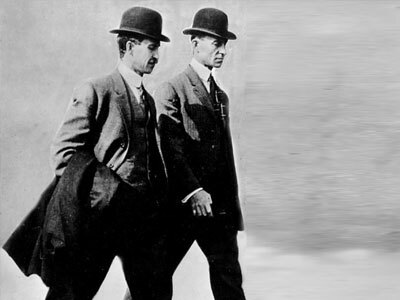 The Wright brothers always dressed impeccably in three-piece suits worn with bowler hats, starched collars; when in the air, they wore shirtsleeves, braces and plus-fours. They revolutionised the way we communicate today, and had it not been for their simultaneous strokes of brilliance, you wouldn’t be reading this article today. In 1973 Cerf and Kahn invented TCP/IP, a way of transferring small packets of data, which later became what we now know as the Internet. Cerf keeps it casual in his sports jacket with an open-necked shirt, while Kahn complements his (probably) brown notched lapel jacket with an on-trend paisley tie. These tech geniuses mightn’t have been sartorial stars, but we can overlook their Seventies Silicon Valley style given their contribution to human advancement.